Construction workers are at the high risk of contracting lung disease from the work that they do. Thousands will die from cancer caused by past exposures to asbestos and silica dust. Thousands will be diagnosed with occupational cancer. 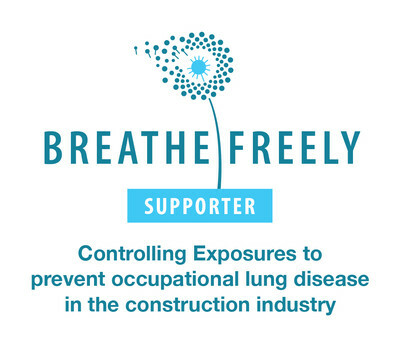 Breathe Freely is a collaborative initiative led by BOHS in partnership with key organisations within the construction industry. It will provide guidance, tools and resources that facilitate the recognition, evaluation and control of workplace exposures leading to the implementation of a recognised management standard. Armorgard is proud to be a strong supporter of the Breathe Freely campaign.